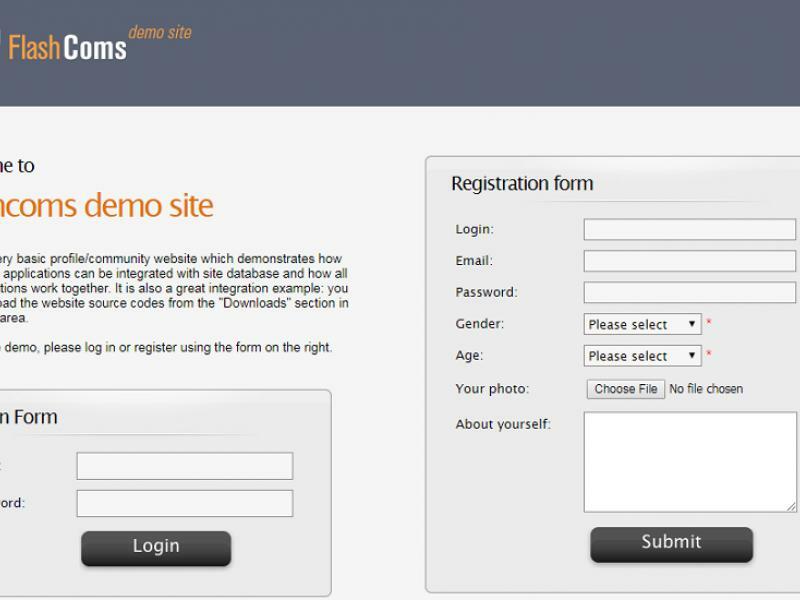 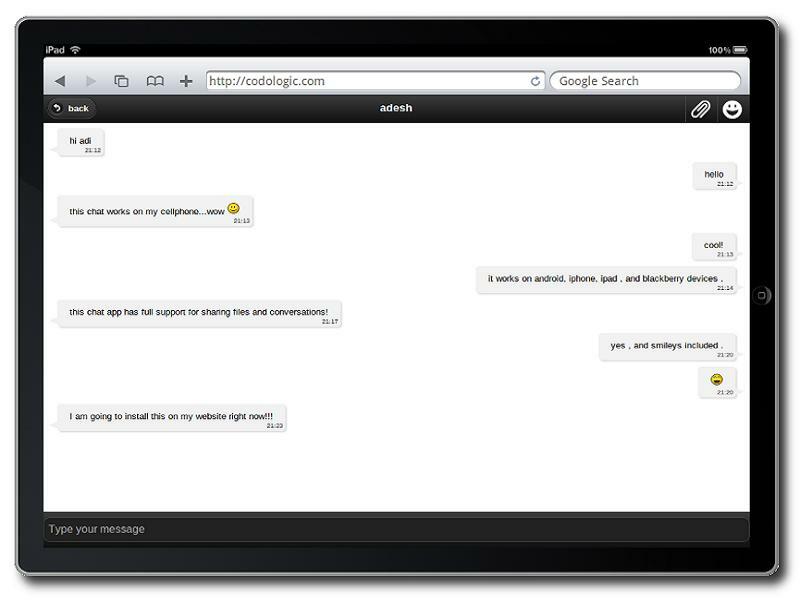 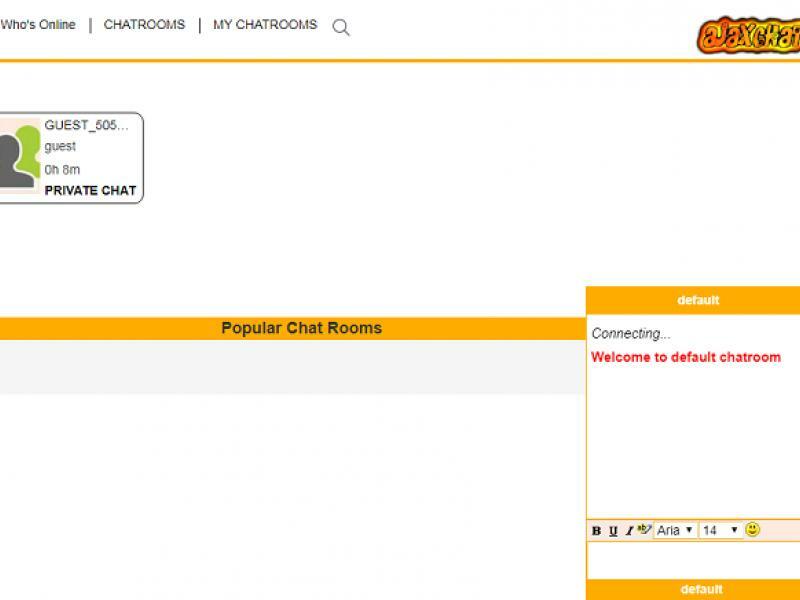 The chat scripts facilitates for developing social networking sites. 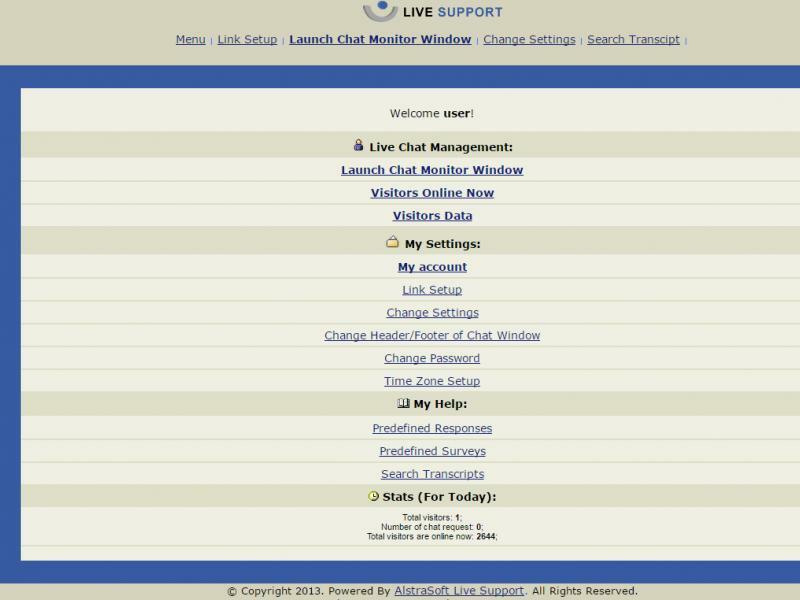 The users can thus discuss through public and private chat rooms. 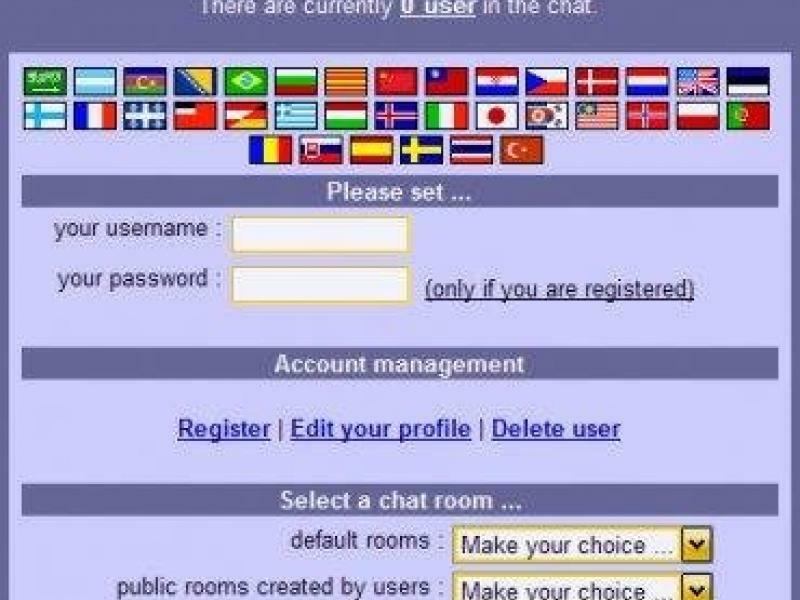 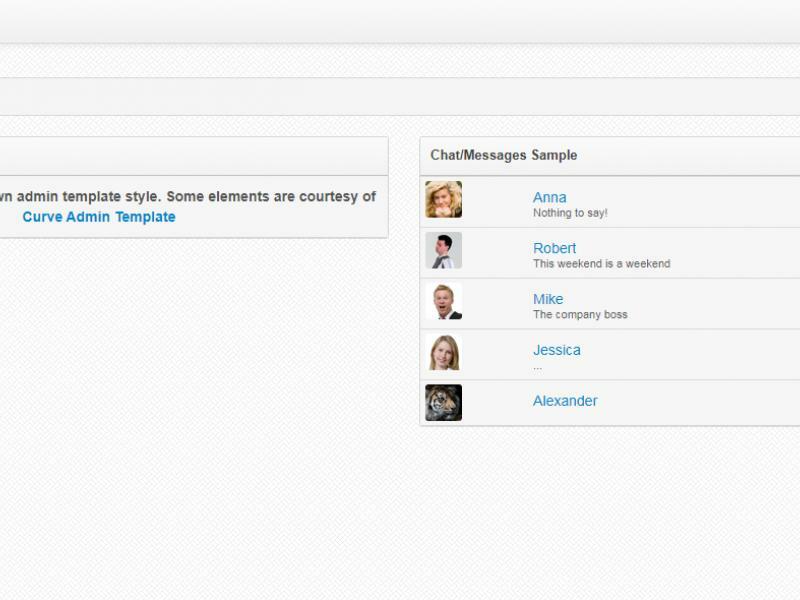 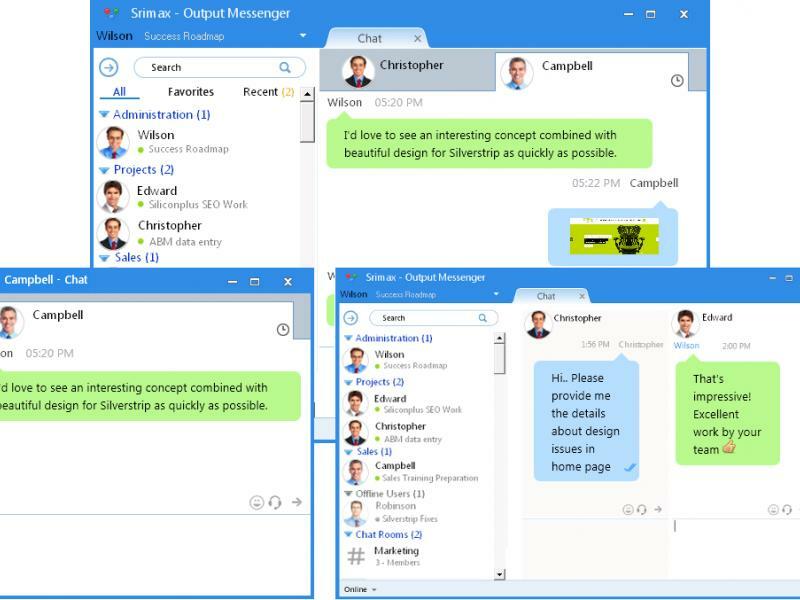 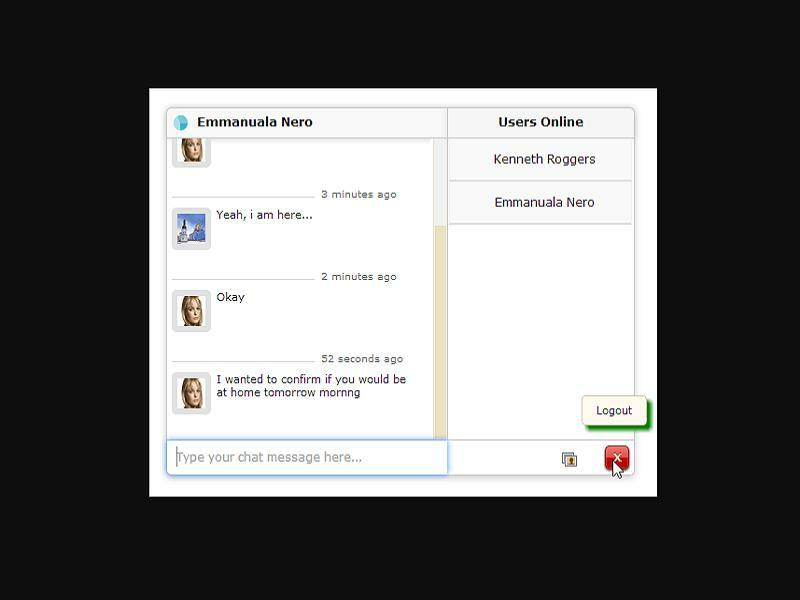 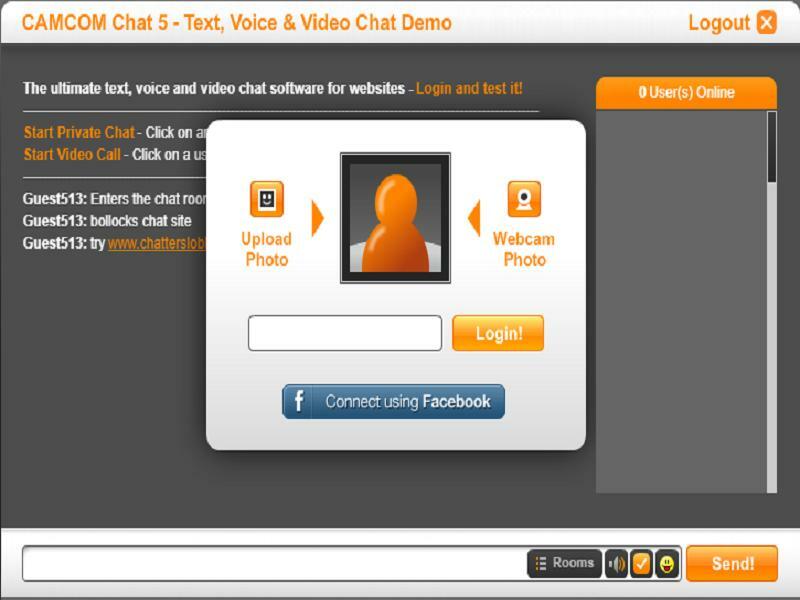 Examples of chat sites are as follows: Airtime.com, Chatroulette, Gitter, Google Hangouts, HipChat, Meebo Rooms, Omegle.